REZA was the 2009 Lucie Honoree for the Achievement in Documentary Photography Award. "In the intimacy of the palace." (shown above) is a poster edition designed with Reza's photograph and now available in the Lucie Editions collection. Lucie Foundation announces the launch of Lucie Editions - limited edition, signed posters by master photographers recognized at The Lucie Awards. These Lucie Honorees represent some of the most important photographers of the 21st century. Melvin Sokolsky, David Hume Kennerly, Barton Silverman, Jerry Uelsmann, John Biever, Phil Borges, Bob Willoughby, Nancy McGirr, Douglas Kirkland, Steve McCurry, Kenro Izu, Gene Trindl, Pedro Meyer, Lee Tanner, Erwin Olaf, Antonin Kratochvil, and Marvin E. Newman. Available online through the Lucie Store, each 18 x 24 inch iconic poster is available for purchase at $25.00 (unsigned in an edition of 450) or $50.00 (signed in an edition of 50). 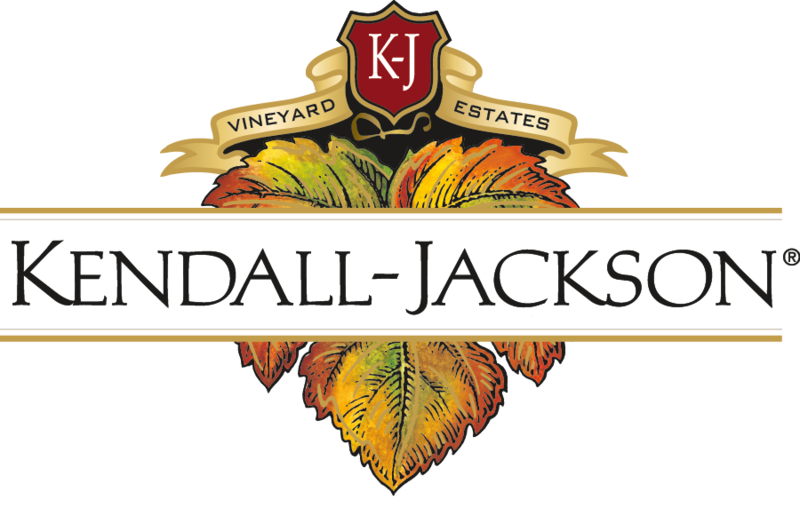 Your purchase will help support the programs of the Lucie Foundation. 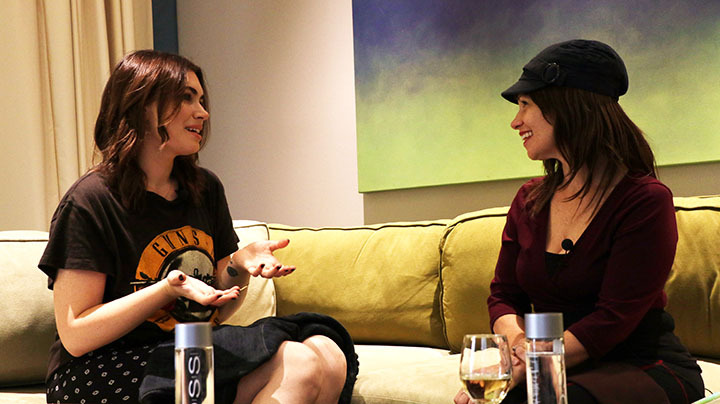 The Dinner Party with Elysabeth Alfano>> Sophie Tweed-Simmons & The Cubs WIN! 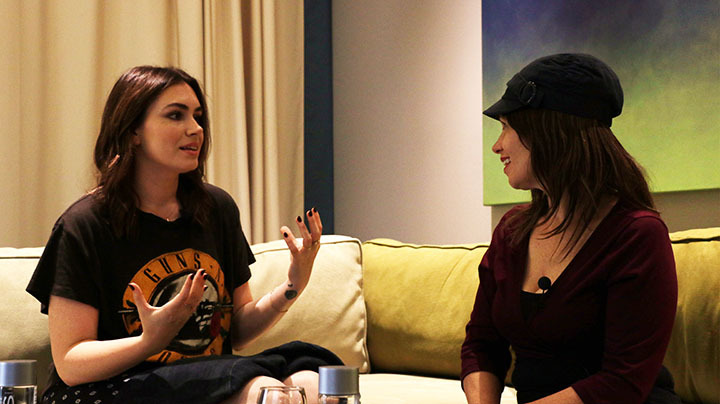 Singer, songwriter, actress and on-line host, Sophie Tweed-Simmons joins me for an episode of The Celebrity Dinner Party with Elysabeth Alfano podcast from the Sunset Marquis in Los Angeles. We dish on having Kiss frontman Gene Simmons as her Dad, the songwriting process, her take on social media and positive body image and, of course, this crazy election! Listen in by clicking on the images or click here. Subscribe on Soundcloud here. How 'bout our wonderful Cubbies?!?! Just so, so proud of them! 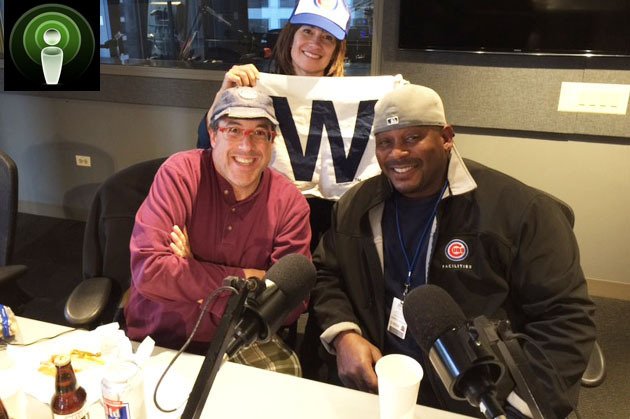 Listen in to an interview from last year with Hot Doug's Doug Sohn and Wrigley scoreboard operator, Darryl Wilson by clicking on the image below or click here. We dish on the special place that is Wrigley Field, how the still manual board works and our outstanding Cubs! And don't forget to subscribe to Youtube channel here. Subscribe on Soundcloud here. Subscribe on iTunes here. Gustav Klimt published only one monograph in his lifetime. 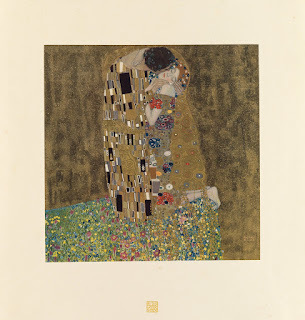 Prepared and produced under the artist’s supervision between 1908 and 1918, Das Werk was a tour-de-force collaboration between Klimt and his close friend, the visionary Viennese publisher, Hugo Heller. 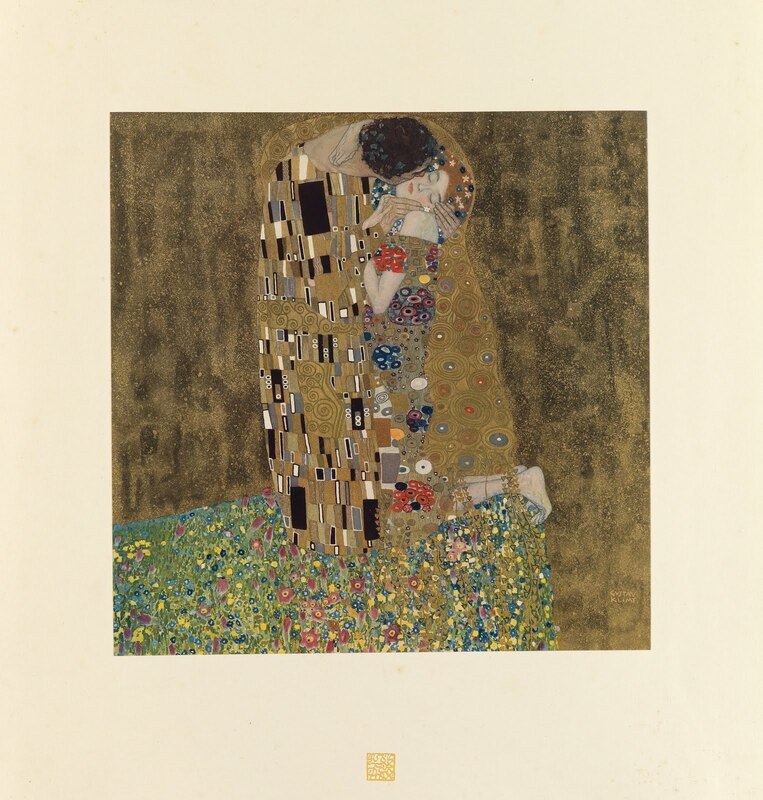 It included some of Klimt’s best-known and loved images among the fifty richly printed collotype plates, ten of them printed in colour and heightened in gold and silver, and all with specially designed unique intaglio signets printed in gold in lower margins. Only 300 copies were ever made and now Swann Auction Galleries is offering one of them, hand-numbered 103, in its December 1 Art, Press & Illustrated Books auction in New York. Many copies were lost or misplaced as a result of Heller's bankruptcy, subsequent move, and Klimt's death soon after the publication. The Emperor Franz Joseph was the first to buy a copy of the portfolio and, notably, Frank Lloyd Wright owned one as well. Specialist Christine von der Linn said: "For those who do not happen to have several hundred thousand to millions of dollars floating around for an original Klimt drawing or oil painting, these gorgeously colored prints, which were done under his supervision, are still the ultimate way to own copies of his most famous works." The estimate is $45,000 to $60,000. 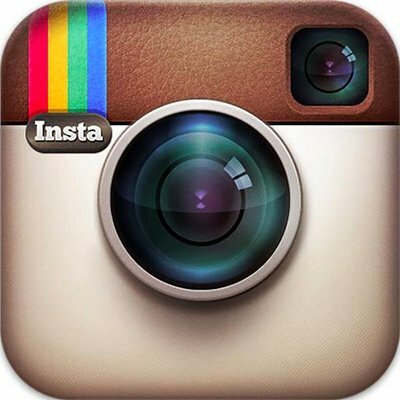 For UK and Europe PR enquiries, please contact Lucas Field Media at info@lucasfieldmedia.com or +44 (0)7968 952850. Congratulations to the Chicago Cubs who have just won the World Series! It was a tense long game that remained tied for what seemed like hours. A 17 minute rain delay seemed to have been the needed pause that broke the 108 year old streak. Many blamed the 'goat curse.' I blame the haunted totem pole on Lake Shore Drive and Addison. Ironically the totem pole has been covered up for repairs all season. Congratulations Cubs! We all look forward to the parade and next spring! For the month of November, ArcLight Cinemas is proud to bring you the ArcLight Presents... Best Of The Best series. Best Of The Best will feature works from history’s most iconic filmmakers to today’s biggest names. The films will be from such legendary directors as Steven Spielberg, Martin Scorsese, Ridley Scott, and Stanley Kubrick - just to name a few. Click HERE to see the entire lineup in the series. 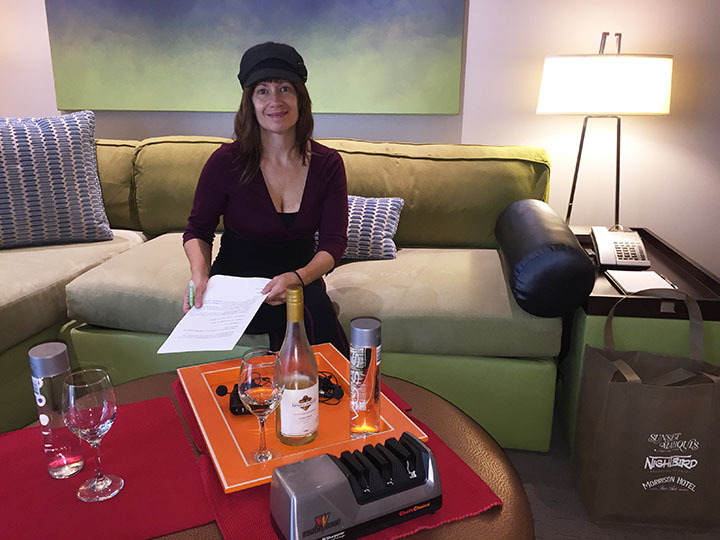 ArcLight Cinemas is dedicated to bringing guests the ultimate experience for movie-lovers. For more than a decade, ArcLight has been first in assigned seating, on-site dining, special programming, membership benefits and costume and art display, now with locations stretching from Los Angeles and Chicago to Bethesda. ArcLight Presents... "Best Of The Best "
This month, your favorite films are coming back to the big screen with ArcLight Presents…The Best of the Best. Featuring works from history’s most iconic filmmakers to today’s biggest names. Don’t miss your chance to experience these movies again, the way they were meant to be seen.